The second book in the excellent E7Prophecy series. One FBI Agent, 4 Children trained in an ancient form of Martial Arts, Angels, Demons, Aliens, Monks, Priests, Hackers, Dragons, Mossad, Snipers, Terrorists, SEALS, an Evil Corporation, the United Nations, the Vatican, Voyager, NASA, a President, a Prophecy and an Apostle! Everything you need for an excellent Sci-Fi Fantasy Action Mystery Adventure. 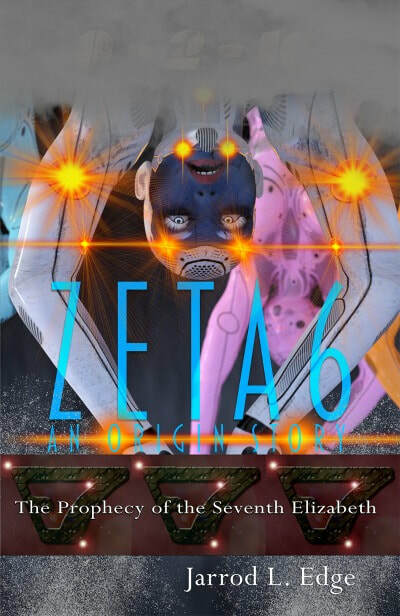 The Prophecy of the Seventh Elizabeth, The Battle Between Light and Dark, Book 2. Everything you know about Christian Sci-Fi has just changed! 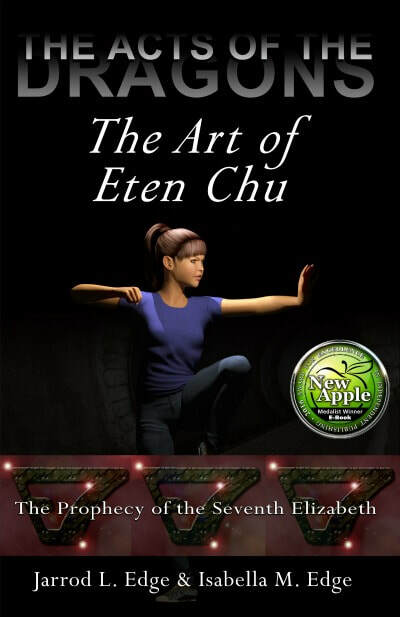 If you like stories about FBI Agents, kids trained in an ancient form of martial arts, aliens, demons, the Voyager spacecraft, NASA, and an Apostle, then read The Prophecy of the Seventh Elizabeth, The Battle Between Light and Dark, Book 1. Before his death, St. John the Apostle spoke a prophecy, sometimes referred to as "The Second Revelation of John." The prophecy was hidden from the world to protect it from those that sought to destroy it or cast shadows over it forever. The prophecy gives account of a child who would be chosen to stand for all mankind. It foretells the coming of a great evil from beyond Earth's solar system. It speaks of a soulless army that will attempt to prevent the birth of the Chosen One. If that fails, then the enemy's mission will be to find the Chosen One and prevent her from standing on behalf of all mankind at "The Battle Between Light and Dark." A brutal contract hit on FBI Special Agent Johnathan Sette's family leaves his life turned upside down and his newborn child missing. 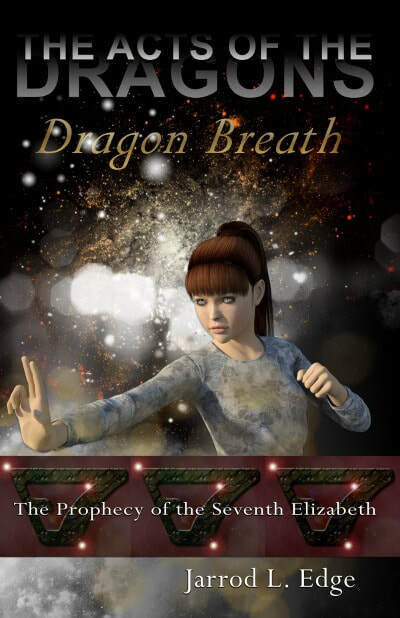 In order to ensure the safety of his children, he will enlist the help of the Seven Dragons family to teach them an ancient form of martial arts. Johnathan, his family, and faithful friends will hold on to their strong Christian faith as they search the world for his missing daughter, Elizabeth. 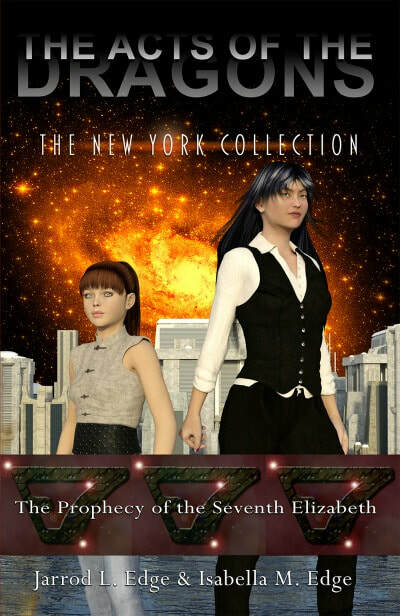 The E7 Prophecy, Christian sci-fi series, spans a 15 year period that is explored during the 3 books of the series, The Prophecy of the Seventh Elizabeth. 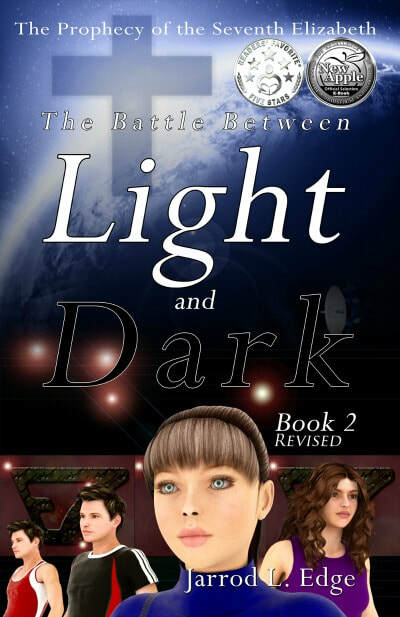 Book 1 and 2 are subtitled "The Battle Between Light and Dark," the 3rd book in the series is subtitled "Enoch." This Acts of the Dragons short story is Jarrod L. Edge's contribution to the anthology "Birds of Passage." The story follows Elizabeth, Rebecca, Matthew, and Jacob as they are tracking down a Syndicate operative. While the Agents of Acts execute a raid on a Syndicate facility in Peru in an attempt to find the location of the mysterious Annex Prime, the Dragons attempt to capture the Syndicate operative and defeat a contingent of Shadow Warriors that are protecting him in the forest. But there is an unexpected turn of events. Still living in New York City, Elizabeth and her siblings are asked to go undercover at a local school to uncover information about a gang called the EPOLICS. While helping out a young student, Robbie Petersen, Elizabeth becomes the target of an elaborate Syndicate scheme and uncovers a very important secret underneath New York City. 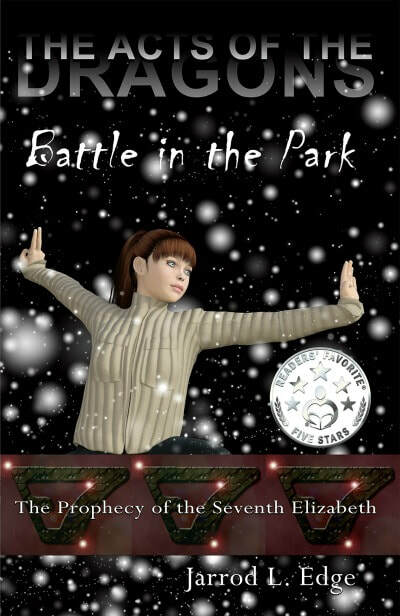 ​Battle in the Park is a super fun, very short story from the award-winning series Acts of the Dragons. This bonus story takes place alongside the New York-based Acts of the Dragons stories (1, 2, and 3). Join the Dragons and all of their New York friends for an epic Battle in the Park! The Acts of the Dragons, New York Collection contains 5 short stories from Award-Winning authors Jarrod and Isabella Edge. The collection integrates multiple story arcs as well as a bonus origin story. 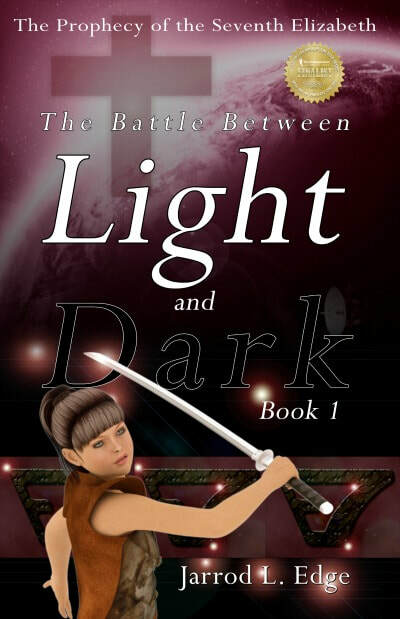 The sci-fi fantasy series follows the "acts" of Elizabeth, her siblings, and their friends as they seek to protect those who cannot protect themselves. The "Acts of the Dragons" was foretold in part of an ancient prophecy, The Prophecy of the Seventh Elizabeth, which was spoken by the Apostle John before his death. 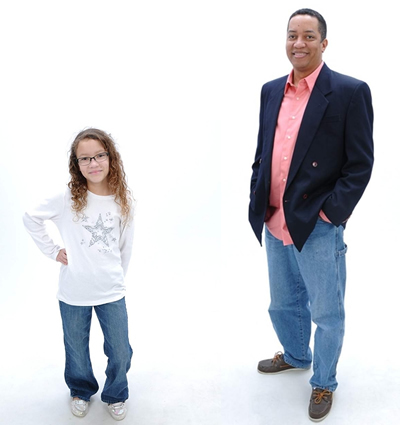 These "acts" take Elizabeth and her siblings on exciting and often dangerous adventures, some of those adventures are alongside their father, Special Agent Johnathan Sette of the FBI. Along the way, they'll take on a dangerous New York City gang, a bully, an assassin, an evil corporation, and a raccoon. All with the help of a few friends, family, and even an alien or two. This award-winning series is full of fun, comedy, action, and adventure. It features strong characters, female and male, who just happen to let their Christian values shine through as they put a beatdown on crime! Dark forces continue to deceive and corrupt the worlds within the Chesarn Nebula as the threat of War is brought to one unsuspecting world, and the threat of extinction is brought to another. 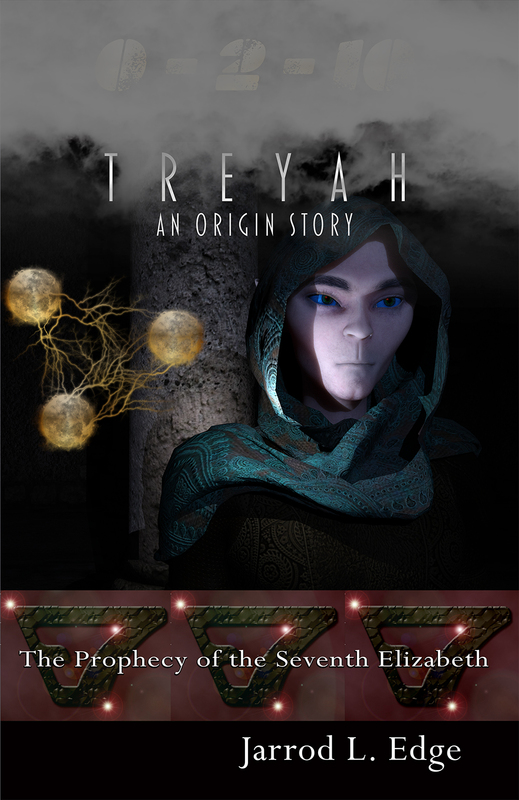 Caught in the middle, a young boy named Treyah tries to regain what he has lost while the Confederation and Earth's Agents of ACTS attempt to hold the enemy's forces at bay while also continuing to seek the answers to an ancient prophecy. Discover the origins of the characters from the series 0-2-10, leading up to the release of the book Zero from award-winning author Jarrod L. Edge.